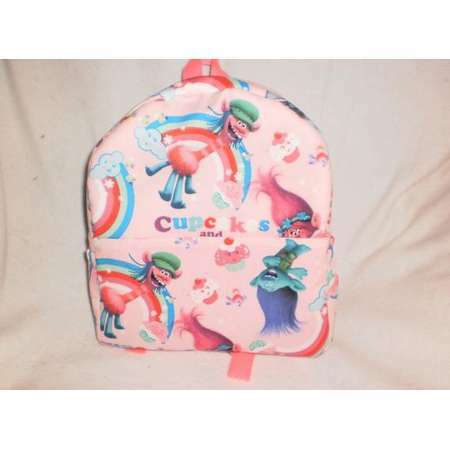 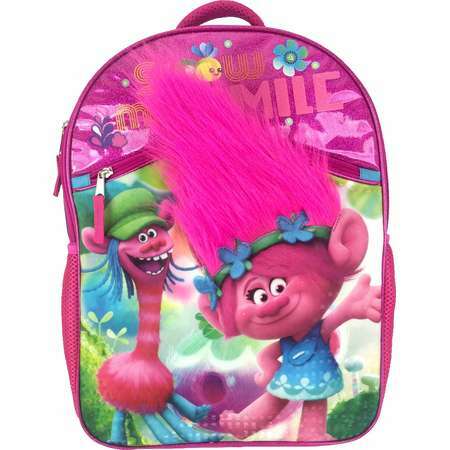 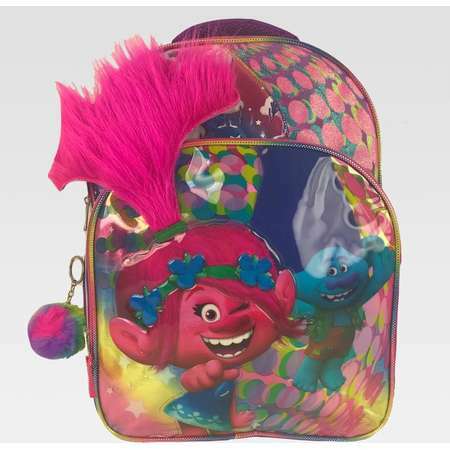 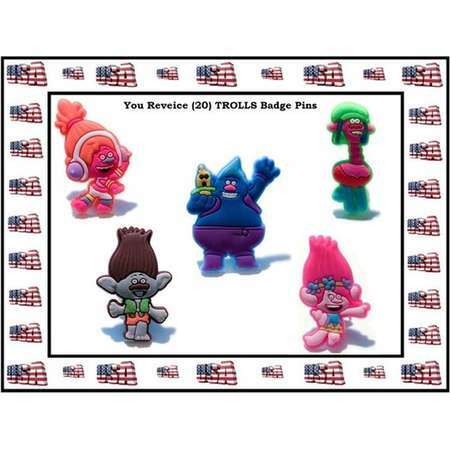 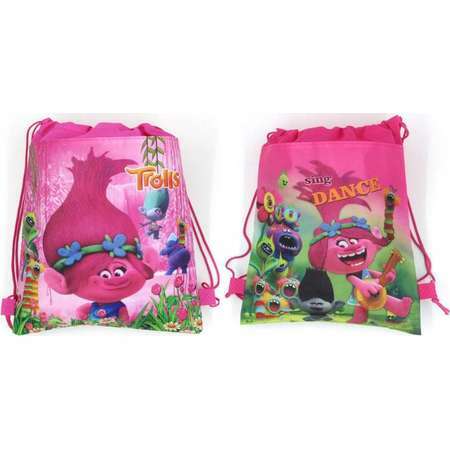 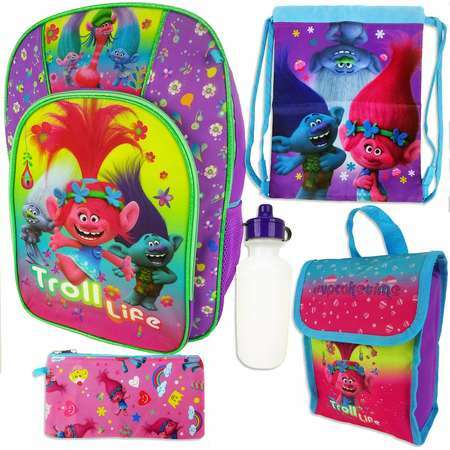 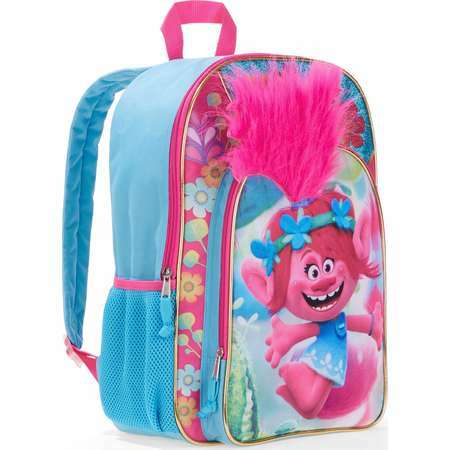 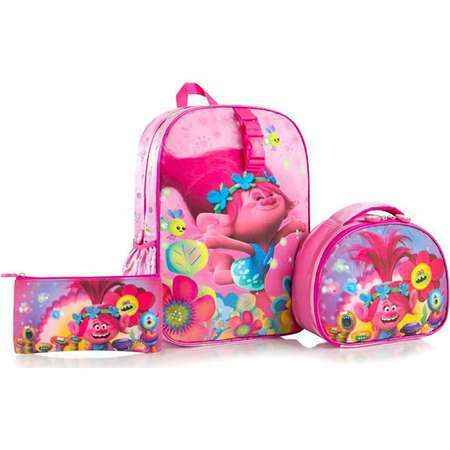 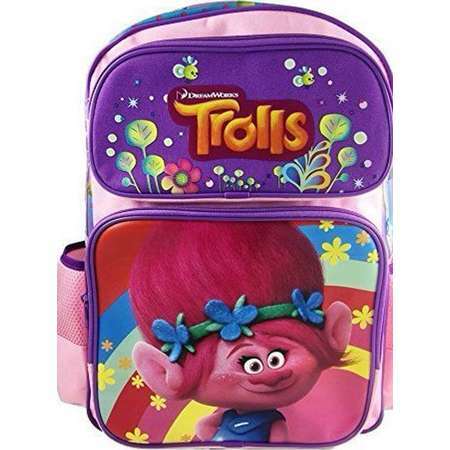 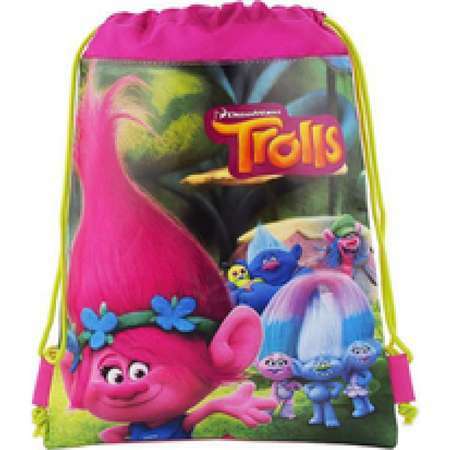 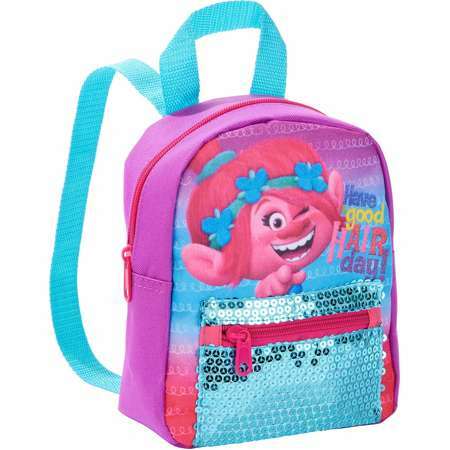 Go To Store Dreamworks Trolls 16" Backpack With Superlights Hair & Pom Pom. 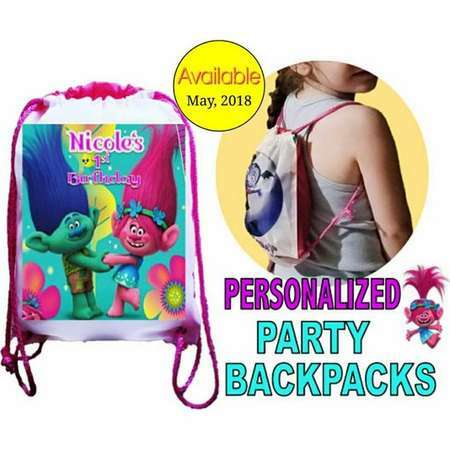 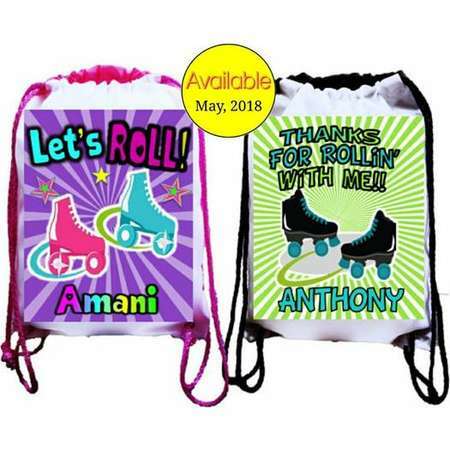 Made of 100% polyester for durability with a zippered main compartment and front pocket compartment, padded adjustable shoulder straps for comfort and a personalized fit. 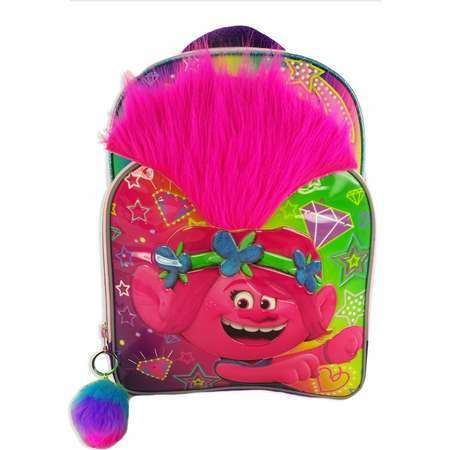 It also includes a top locker loop. 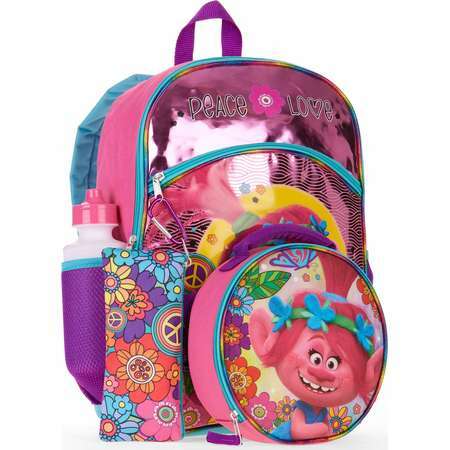 Carry books, school supplies and hydration in style. 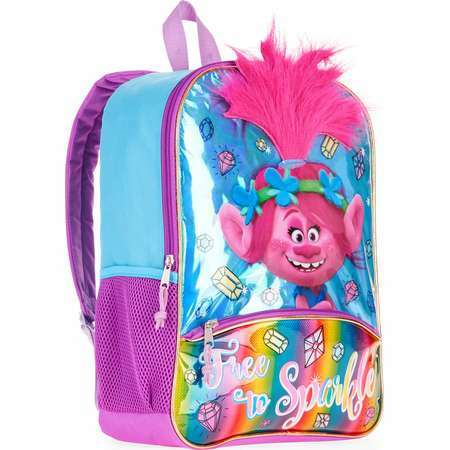 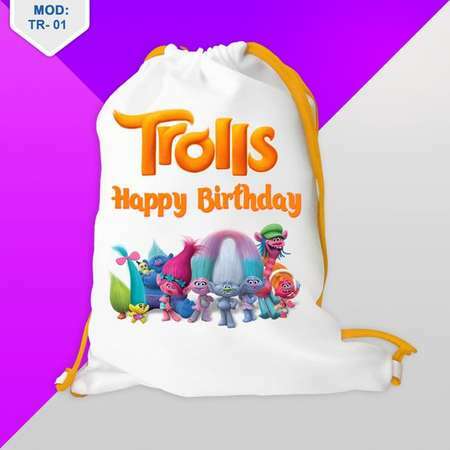 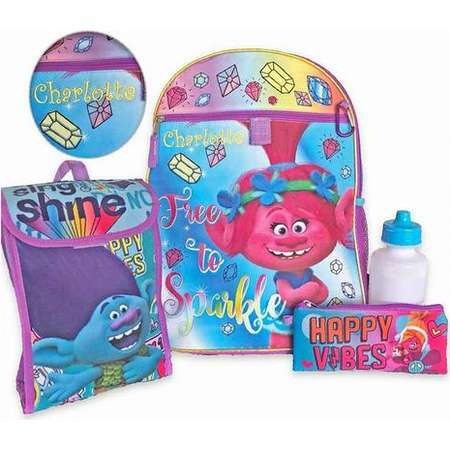 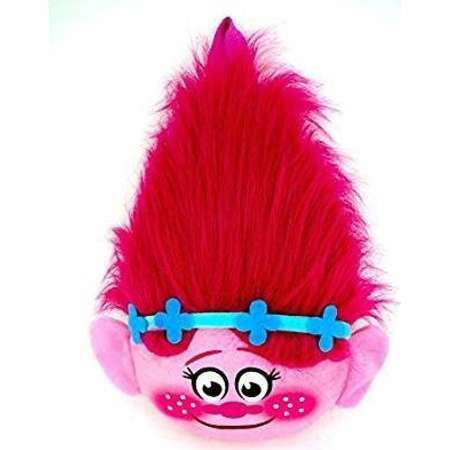 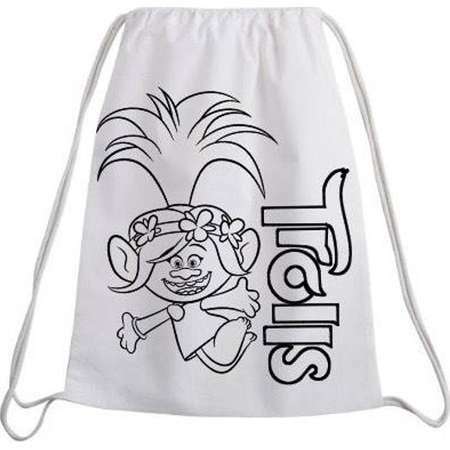 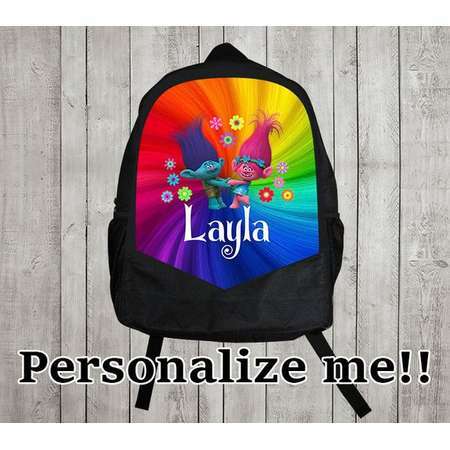 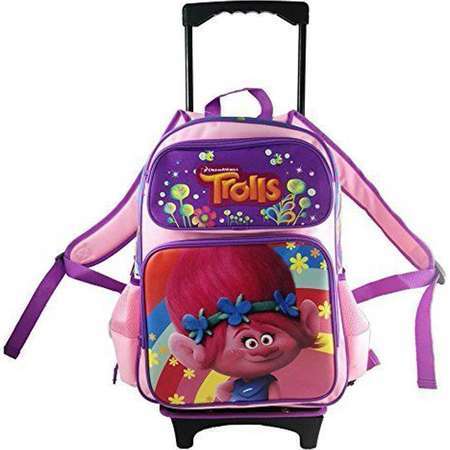 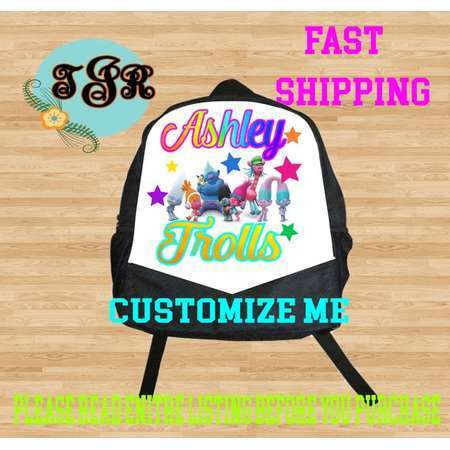 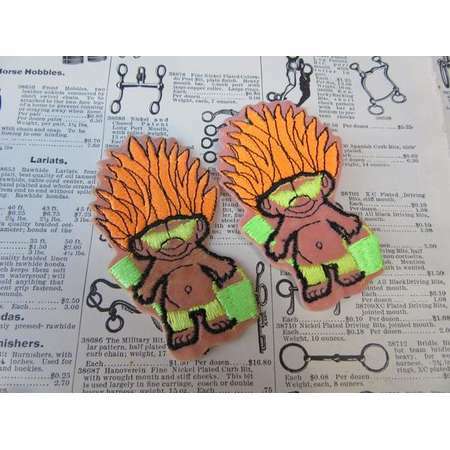 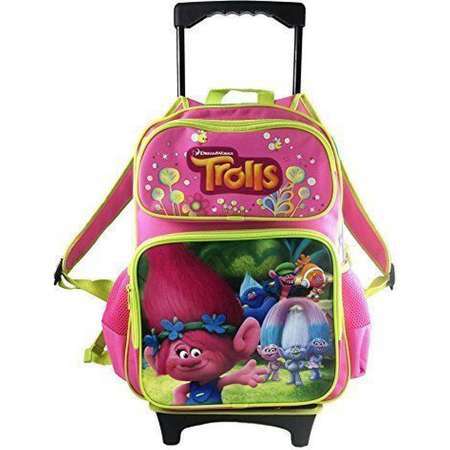 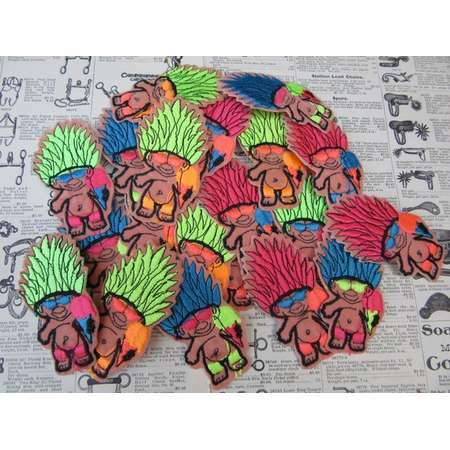 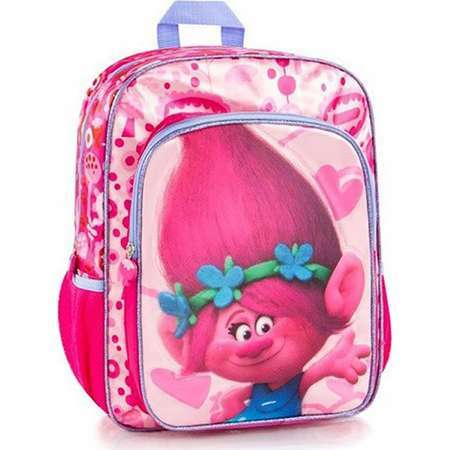 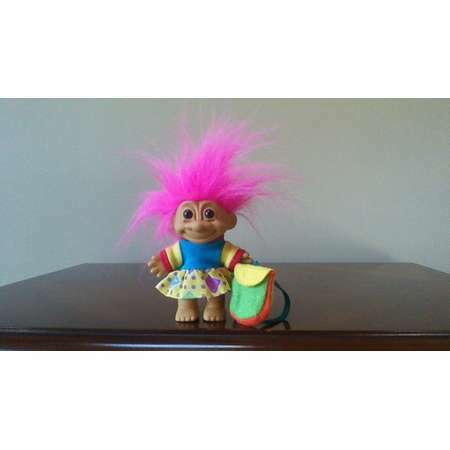 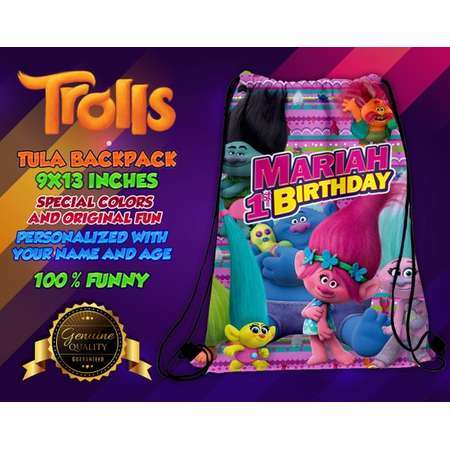 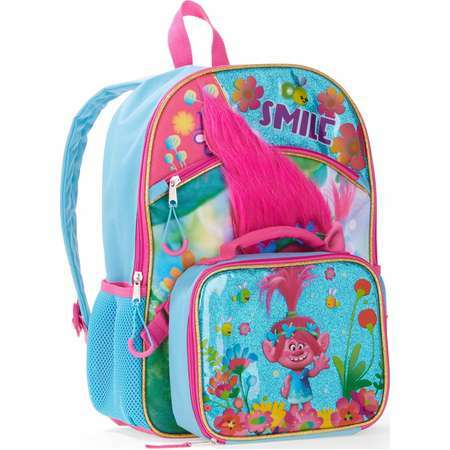 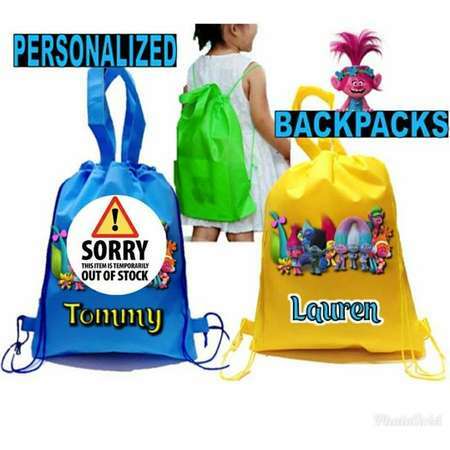 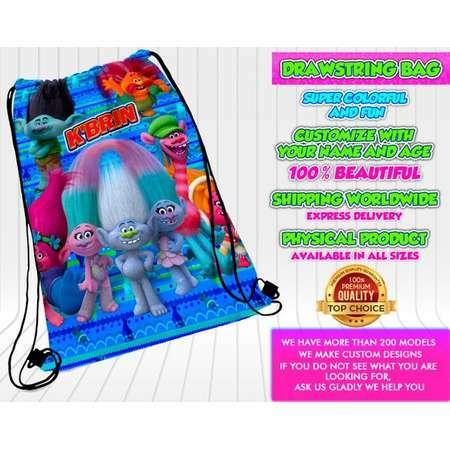 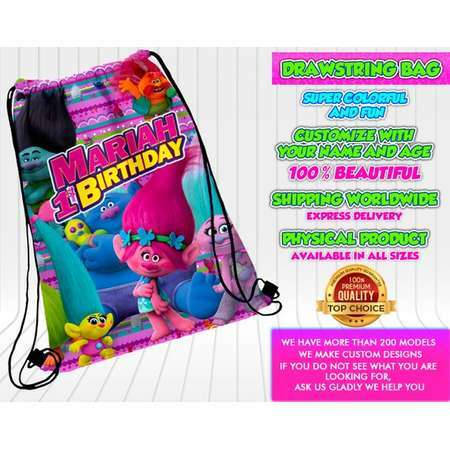 Go To Store Trolls large backpack featuring a plush hair applique with super lights. 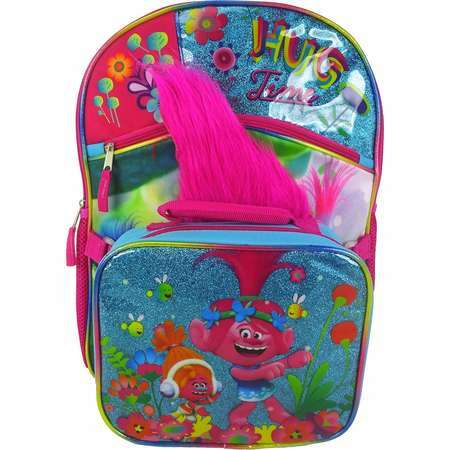 This backpack has one main compartment with a laptop sleeve and a front bottom pocket both with zipper closures. 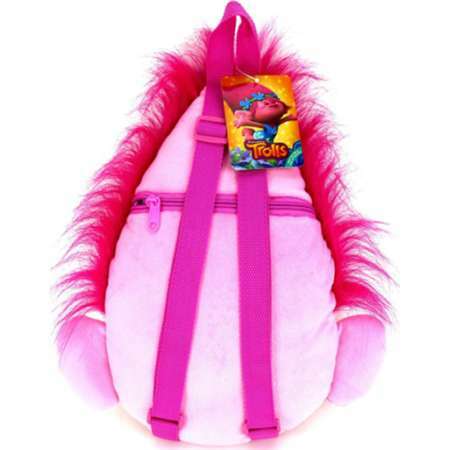 It has a padded and quilted back, featuring an ID window. 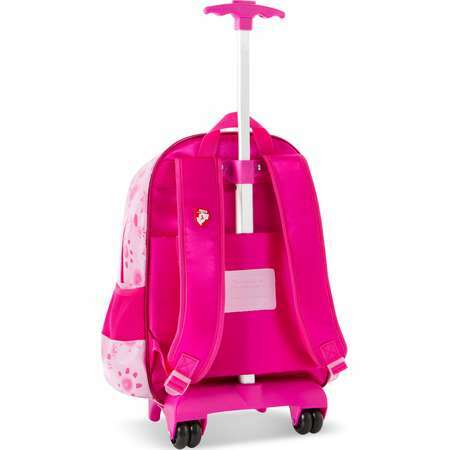 It also has air mesh side pockets and top handle.